budgethome Great buyer to deal with! Punctual! Pleasant transaction! Speedy replies. Thank you! Very friendly and kind customer. Understanding and patience . 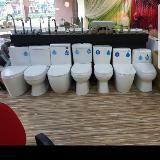 Smooth and fast deal. Trustable and fast on payments. Thank you so so much boss for shopping at BudgetHome! 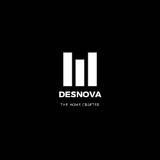 @desnova is on Carousell - Follow to stay updated!